These are the search results for "geraldo." 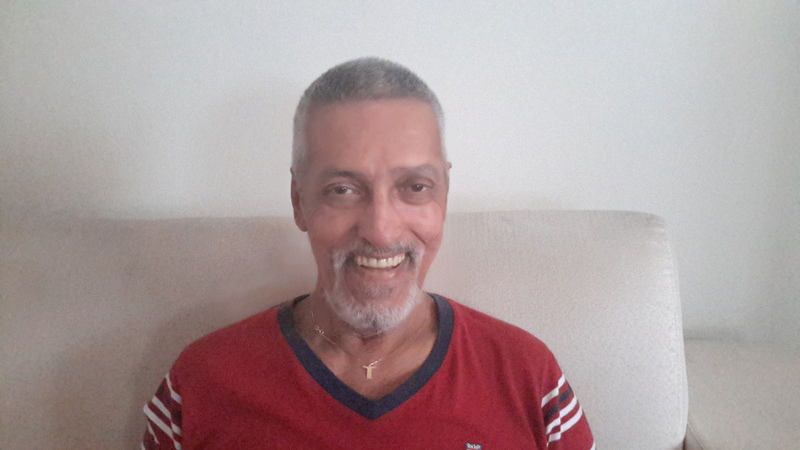 Another lecture by Geraldo Lemos Neto about life in the Spirit World. Geraldo goes into depth about life in the Spirit World. 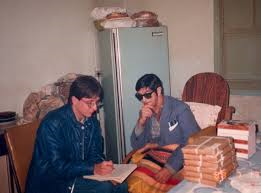 He should know, he worked with Chico Xavier for many years. The lecture is full of insights about our after-life. Time: 13:13 – Geraldo talks about Emmanuel Swedenborg, who lived and wrote about the spirit life 150 years before Allan Kardec. He was preparing the way for the lessons of Allan Kardec. Emmanuel Swedenborg wrote about the Spiritual cities. There are cities in heaven, although more perfect than on earth. Time: 25:14 – Chico’s mother wrote a book (via psychography), Cartas de Uma Morta, (Letters from a Dead Woman). She says the spirit life is an extension of the human life. Geraldo quotes her explaining the universe, “There is no emptiness in the universe, all planetary zones are full of life”. The book was written in 1932. Time: 35:10 – There are thousands of colonies, similar to Nosso Lar, each colony reflects the culture of the society that provides its spirit population. 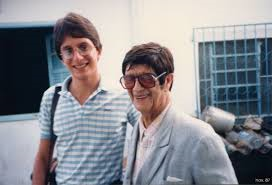 Time: 52:14 – Chico’s sister was Catholic. She also sent messages to Chico. After her death, she was taken to a Catholic community, she was happy to see other church goers and priests. Her mother told her she would have a time of resting. Then her daughter asked her, “What about you mother, what happens to the Spiritists after death?”. Her mother said, that after a Spiritist dies, they are just assigned something to do. 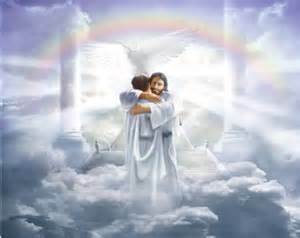 So there you have it, the reward for being a Spiritist, it’s immediate work in the afterlife. 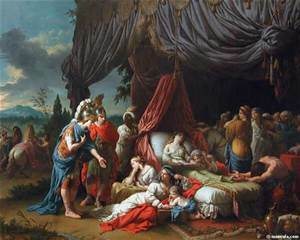 Time: 1:16:30 – We can prepare now for the next life. We can visualize what we want to do and be in the next life. There is no reason for a mature adult to give up on their dreams. Study something new, do something useful, that will make a difference. Time: 1:24:00 – Chico’s mother wrote in 1931 that they had “remote vision” (TV) in the Spirit World, she passed away in 1915. Geraldo asked Chico how does the science compare between here and on Nosso Lar; Chico said they are about 100 years ahead of us. Time: 1:30:10 – Discussion of work and payment in the Spiritual World. The work week is 48 hours per week. Information about how long it takes to own a home. Time: 1:47:18 – There was one chapter written about what happens to people who die in a plane crash. 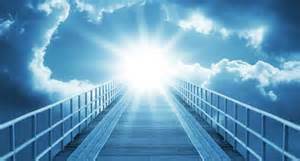 The higher planes of the Spirit World told Chico and Andre Luiz (the Spirit author) to take that chapter out, that we here on earth are not prepared to learn this. If you wish to learn about more revelations brought to us by Spiritism, please read my book, 51 Disclosures from Spiritism – The 3rd Revelation. While the episodes we must travel through are predetermined, the exact timing is not. Variables can change causing the needed factors to not be aligned. Hence, an event should have occurred may have to be put off, or even cancelled. It all depends. Therefore, when people expect specific dates from spirits, they are unable to answer with confidence. Instead, they try to anchor an event with another event. This plus the addition that time is different, or actually non-existent in the spirit realm, makes the job of pinning down a time on earth extremely problematic. As an example of the complexity of referencing time on earth to the spirit world, there is an interesting segment from a book, A Wanderer in the Spirit Lands, by the spirit Franchezzo. The medium who transcribed the book was A. Farnese. The book was published in 1896. 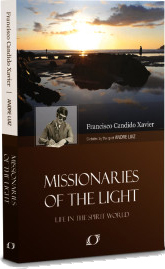 My Spiritist friend in Brazil, Geraldo Goulart, sent me the PDF. I haven’t seen a better explanation of the difficulty of dating events to earth time than the one above. Imagine living in a world where time doesn’t move forward, only change of status. In other words, things do happen, people learn, people meet new friends, and people go on missions to earth; but the clock doesn’t move forward. It doesn’t move because time doesn’t advance, plants don’t decay, houses don’t fall down over time, and bridges don’t rust. Objects are altered when a spirit wills them to change. Not because years have passed. 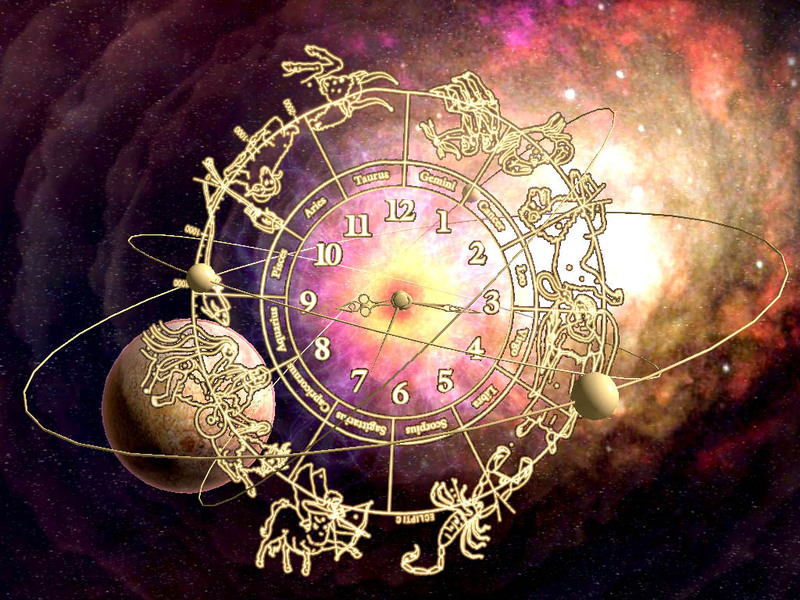 Then, you toss in that a spirit must determine the current approximate time on earth, at the moment someone is asking for a future date, the event must be correlated with a future event that may or may not occur, which then must be translated into another time and date on earth. One then begins to understand the complexity of supplying an answer, that we on earth think should be relatively easy. I dive deeper in how the Future is presented to us in my set of three books, where I document the spirit writing sent to the Rev. G. Vale Owen. 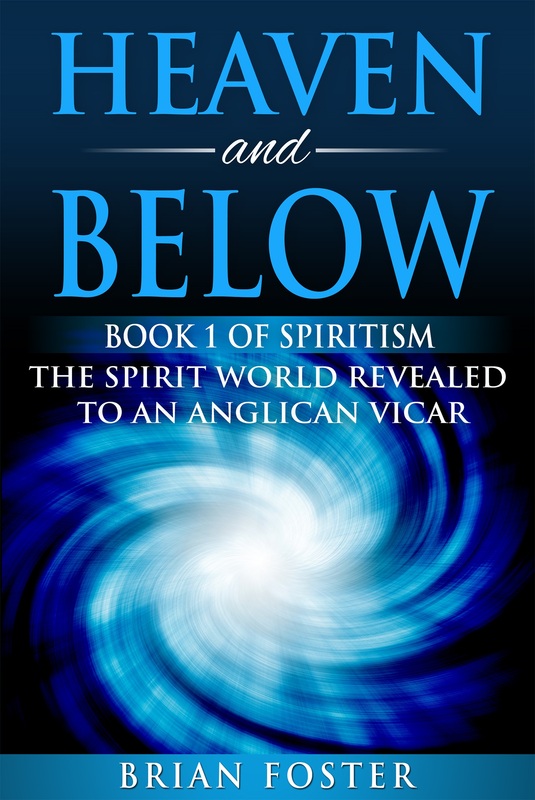 The first book in the series is Heaven and Below – Book 1 of Spiritism as told to an Anglican Vicar. The Gospel According to Spiritism – chapter V.
The film “In pursuit of happiness”, starring Will Smith, discusses the true story of a humble man, full of personal problems, who, like most of us, seeks to overcome all obstacles to achieve his goal. He learned that the way to happiness was to win in life through work and perseverance instead of luck (it does not exist!). We believe that all know many people who are also in search of happiness. 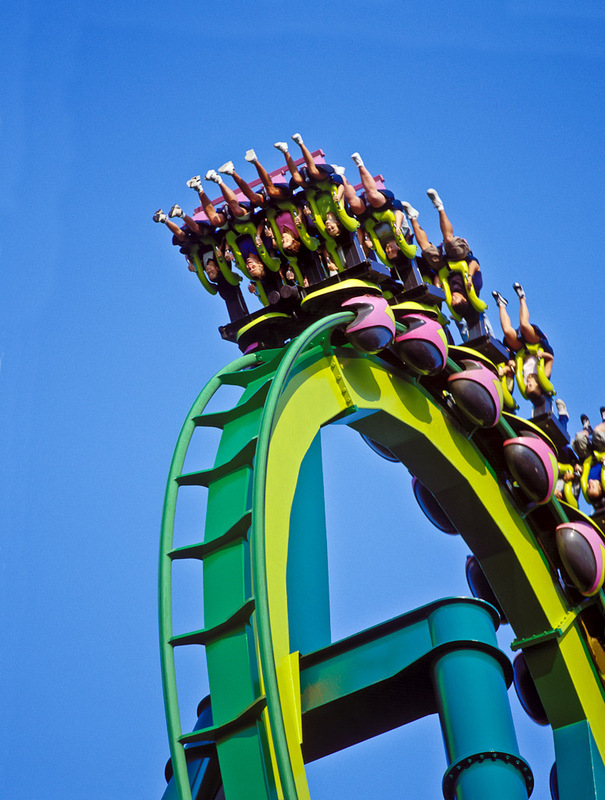 It is even possible that at this point, we ourselves are … But what is happiness? So much has been written and speculated on happiness; it has been trivialized to the point of being compared to the “luck”. In fact, if we ask several people what is happiness for them, we hear an answer that it would be “win” something or a lot of money. In this context, the verb “to gain” relates to the luck factor. 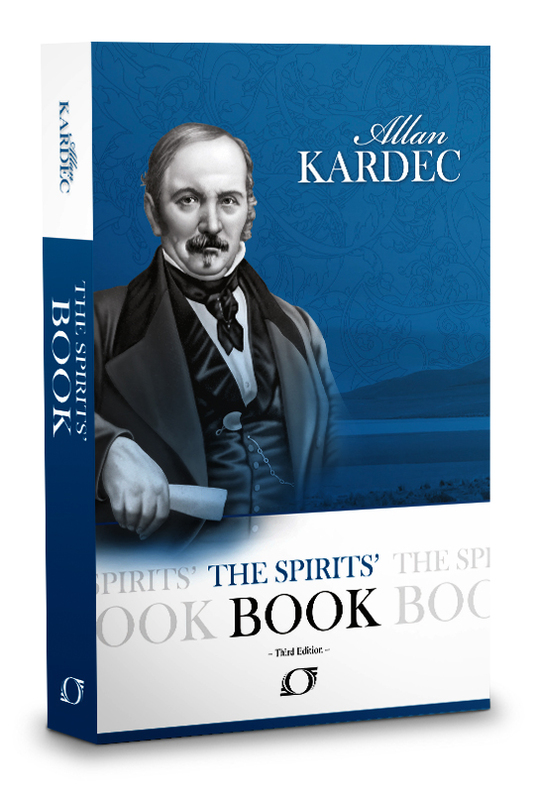 Understanding that this subject is relevant to most people and also that clarification can heal the feeling of anguish, dissatisfaction and the feeling of unhappiness of people, several spiritual friends inspired Kardec to treat this subject in THE BOOK OF SPIRITS. pleasures, satisfactions and rest. Notwithstanding, life provide us the opportunity to ease the difficulties and pave the way. The effort expended to achieve the condition to savor the happiness, even though relative, will only be successfully crowned if we are diligent, persevering, even obstinate. The character portrayed by Will Smith, we repeat, is real and still can be counted in the number of those on Earth. A black US citizen abandoned by his wife who could not bear the financial condition in which they lived, which he was criticized for having spent all the money he had saved for the purchase of machinery which could not resell. She goes out and leaves him; he has the responsibility to finish rearing his son, still a child. But he is undeterred and says to himself that he will overcome. Note that the entity doesn’t even considers the question about the possibility to achieve a relative happiness. Going in the opposite direction, remembers that it is man who erects his own unhappiness. But one might ask, is that really so? If you, the reader, is one of those people who wonder about why are not happy, analyze yourself, your acts and behavior, and try to identify the cause of what you believe is the engine of your suffering, your anguish, your unhappiness. After an honest assessment, try to answer, if you caused or not, your troubles which have come to this point. Ah, yes, the film has a happy ending. It’s worth watching it to see the his perseverance end in victory. SPIRITIST DOCTRINE IS LIFE. STUDY KARDEC’S BOOKS! I hope you enjoyed the article by our friend in Brazil, Geraldo Goulart. 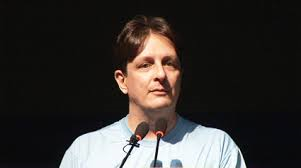 He has written for Spiritist Publications in Brazil and now he is translating some of his article for us! To learn more about your trials on earth and why they may seem difficult, but are actually presented to us for our own good, read my book, The Problem is the Solution. The knowledge that some children are born with congenital ailments and / or physical injuries that will restrict the new life that begins for those newcomers to the planet usually bothers and distresses people. The obstacles that those creatures and their parents will have to face later are immediately visualized. In fact, some limitations end up affecting the whole family. Caring for children with Down’s syndrome, paralysis, deafness, dumbness or blindness, among others, requires not only sublimation from their caregivers who need to be vigilant about the child, but also – and especially – with a huge dose of Love and Patience. 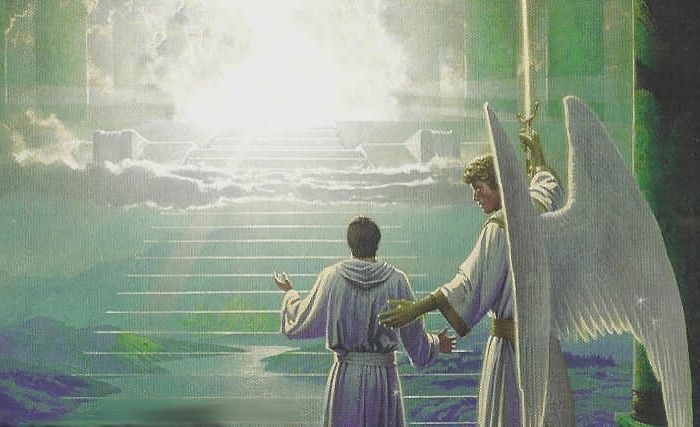 The disincarnations in which the Spirit carries with it needs of future redemptions that will certainly be projected into future returns to next life. attribute to the Creator or to fate, the existence of (re) births with limiting problems. This even brings new insight and reflection on the biblical quotation from Exodus 21:24 “eye for eye, tooth for tooth, hand for hand, foot for foot“. Yes, no one returns to material life bearing stigmata that represent vengeance from whoever it is. All congenital evils brought to Earth are no more than intrinsic needs to those who bring them, and who, for reasons beyond our understanding, will also be necessary purges for parents and others involved with those who bring such deficiencies. To clarify the subject, it is also suggested to read The Spirits Book (Allan Kardec, FEB), questions 171 (Justice of Reincarnation) and 258 to 273 (Choice of Trials). Someone will ask “— But what to think when the child is born normal, without any anomaly and then, due to some misfortune, suffers an accident that consequently also limits his life? A quadriplegic, for example? “. The likely answer is that the limitation now presented will be of benefit to that Spirit who someway, by any chance, became the passive agent of the occurrence. Also beneficial are all inhibitory diseases. The recognition of the benefits of this purgatory aspect to the Spirit does not mean that one is here apologizing to suffering. On the other hand, people who are born with limitations, because they have their free will partially curtailed due to congenital limitations, cannot advance in actions that could be harmful and organically compromising to them. Simply because they cannot even initiate innumerable actions, however much they wish to perform such acts. That is why it is said that his/her physical deficiency is a protective injury. Down syndrome, for example, because of the difficulties it imposes on the intellectual development of those who suffer from it, inhibits the birth of negative and self-destructive feelings that harm many normal people, intellectualized or not. A birth injury, which characterizes limb paralysis, and even a dystrophy, does not allow the individual to perform any physical actions that may reach themselves and / or their fellows. Spirits who bring deficiencies in the physical body are protected because they are incapable, due to their limitations. Protective ills have two specific functions in the lives of those who are subjugated to them: 1) it does not allow them to aggravate the role of past needs due to untimely attitudes; and, 2) they collaborate so that the sufferers develop patience throughout the time in which they had to live under such condition. Those who suffer such ills understand at some point that the revolt will not change their situation. They then submit, rescuing mistakes from the past without increasing his burden with undue new actions. The conformed submission ends up being a palliative that tends to lessen inner distress. The person understands – and it is true – that the rebellion generated by the inconformity only increases the suffering, bringing with it the feeling that all that will afflict him for eternity. 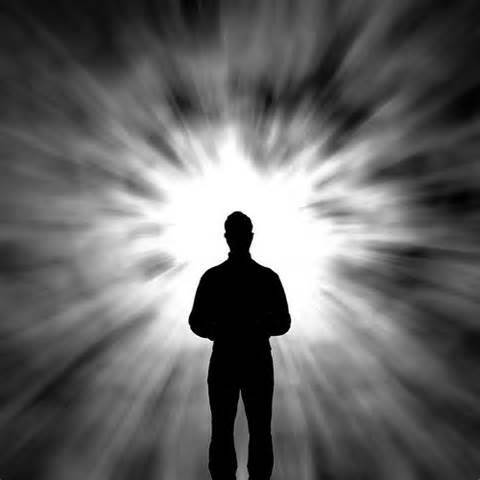 In most reincarnations, the Spirit himself – looking at his past – asks for his trials to reduce the burden of debts generated in inconsequential attitudes. Often, the wise spirits that accompany the person planning a future reincarnation, advise them to review the size and intensity of the factors chosen to avoid succumbing with new commitments along the new journey. In truth, protective injuries are unfolding acts in previous lives, because, still and always, with each action, a reaction corresponds. Study the Spiritist Doctrine. Vows of Light and Peace! You who are reading these words at this moment, if you are influenced by some depressive feeling and, therefore, thinking of a self-destructive impulse, do not do that. Feeling yourself exhausted and thinking you are tired of life and are seeking relief by the exiting the material life, try to read this short text till the end for a few minutes more, and after please, make a brief exercise in reflection. Self-destructive feelings cannot solve any kind of problems, whatever they may be. On the contrary, such feelings only increase personal frustration because they insinuate the erroneous idea that you do not know a way for solving the situation on your own and besides that it will not be worthwhile to seek a help from anyone. As we all are transmitters and receivers of mental-spiritual vibrations, remaining with this mental posture, you end up attracting and being surrounded by uncouth spirits who are pleased in involving anyone who is going through bitter needs and suicide impulses. 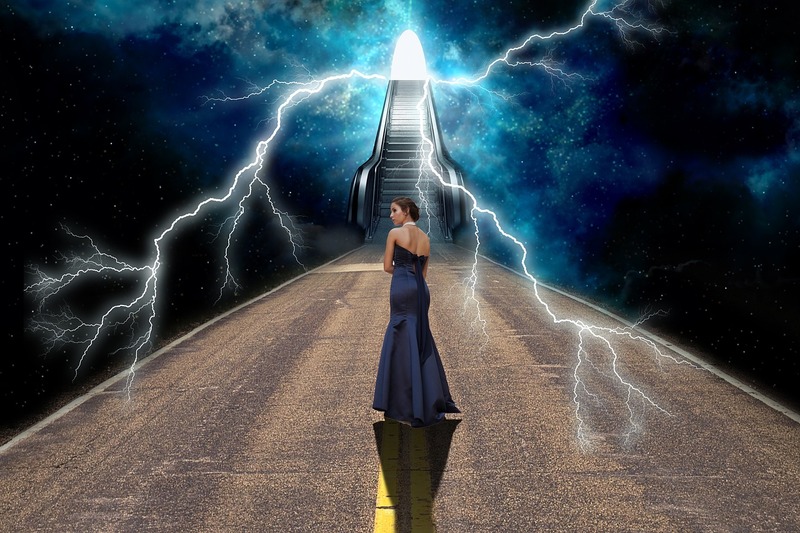 Spiritist Literature is lavish in narratives that portray the plight of those who have allowed themselves to give in to the suicidal impulse because they believed that, leaving the life by his own free will they would be ridding themselves of problems. However, a sad surprise is waiting for them: they did not get rid of their problems; their problems are increased; their burden of suffering is increased. They came out of material life to be re-entered into Real Life, the Spiritual Life, where nothing is hidden from guardian spirits. They suffer even more because they awake in a place where there is crying and gnashing of teeth and now experience their final moments by the repetition of the last extreme act with which they ended their existence. This extreme act is reacted second by second. Moreover, this will remain for as long as the time they cut off their material life to when their blueprint was for them to die. That means whether someone supposed to live by 80 years and suicide oneself at 60 years old, he/she will be repeatedly suiciding along 20 years in Earth time. The immediate torment of the suicidal is a torment that seems to be infinite, eternal, for him or her. Their last fatal act in material life, which was the action that caused the extermination of the life, is repeatedly revived. It is the trigger triggered by the blow of the weapon; the jump of the building or the bridge and the panoramic vision of his/her life in the last seconds before the impact; and the sensation of his body flying over the rails of the railroad or the vehicle. In addition, they suffer, repeatedly, that moment, as if it were a movie without any interruption. It is necessary to persevere in the struggle in search of solutions – which exist! – and always arrive through friends; By written messages or by other means. It cannot be forgotten that the Friend of All our Hours – Jesus! – is attentive to our needs and always sends the resources we need to overcome the afflictions. Evidently, those who succumbed were because they could not identify the relief sent. When a problem, an affliction, arises, if one surrenders and allows an internal unbalance, this emits perceptible signals to the Spiritual Plane. With the same promptness, that the Friends of the Higher send aid, entities of very low vibratory pattern that characterize the obsessing spirits, also approach the incarnate sufferer and initiate the sieges. The reincarnated Spirit, not being vigilant in the faith, does not perceive the beneficent fluids upon itself and accedes to the pressure of the lower vibrations, desponding. With this, it seems to him that his situation is even more complicated because those obsessive entities only present them with somber pictures. At that moment, when surrounded by antagonistic pressures, the decision will depend on the free will of the incarnated Spirit. It will be up to him to decide which force will win. However, the Lord warns that with watching and praying, it will be easier to avoid afflictions. So dear reader, you would better think well and twice. React! Do not be discouraged, because the solution of your problem has already been forwarded to you. Although you just did not see it, it is waiting for your acceptance as soon as you change your mind. Review the latest goings on. Raise your head and say to yourself: “I’ll face it! I will win!” and throw away your dark thoughts. In case of doubt, do not be ashamed or afraid for asking some help, and someone will be routed to assist you. Then, do not give it up. Your best friends from Spiritual world are just waiting for your decision to be made and then they will start to treat your internal wounds. Lord loves you and His Love will never let you alone.